What Should be in my Contract? Easily Find Local Contractors & Home Pros for FREE ! Join our VIP club and receive special offers that are not available on our website. Online advertising can be a great tool for Contractors that like to advertise when they are slow.. and then stop the ads when they get busy. Many times your money is wasted when you do online advertising because your ad shows up in many places that have nothing to do with what your company and services are about. There is no doubt that spending money on advertising for online ads would be more profitable if you could target users that want what you are selling. So if you are a "Contractor" you might want to consider Advertising in a Contractor Directory. This way just about every visitor that is using the contractor directory list is looking for construction services or home remodeling pros. There are many ways to advertise in a contractor directory. 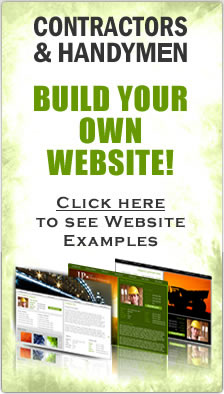 Usually you can get either a free or paid Contractor Directory Listing and these very valuable. Most directories will fill up with listings, just like Google. They only display so many on each page. So keeping your ad on TOP OF THE SEARCHES is very important. 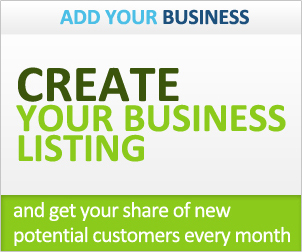 You can purchase a Banner Spot or Top Listing spot in most directories. This could be money well spent. The best bang for your buck is to locate advertising that does not charge you for every impression. Try to find banner spots where you only pay per month, and not clicks. This way you can better budget your advertising dollars. Most contractors only offer services in certain areas, so geo-targeted ads are the best way to keep all traffic to your site local. There is no reason to have your ad showing up nationwide when you only work in the county that you live in. ContractorHomePros offers many great ways for your company to get their name out in your local neighborhood.